Our environmentally sound and human safe materials in every mattress and foundation. Our advanced gel latex helps to circulate air better and dissipate heat faster. This keeps you cooler at night. 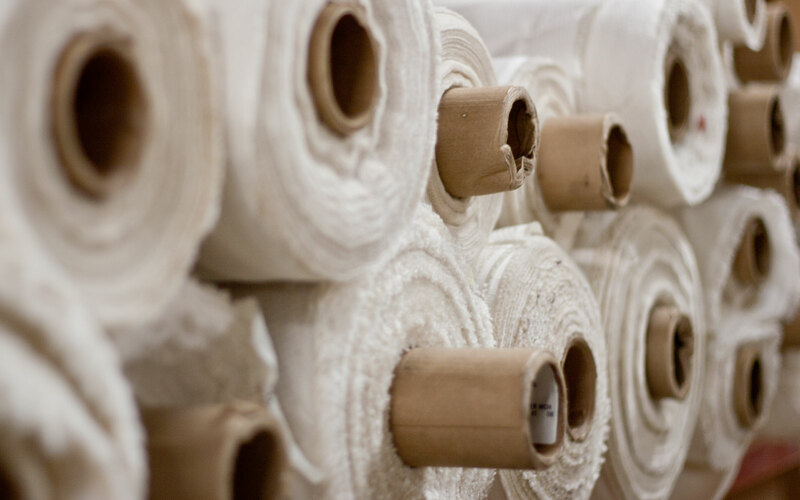 We feature organic cotton in certain specialty beds. We use many advanced spring units such as our Combi-Zone encased coil unit. Our gel memory foam features cooling technology to dissipate heat, avoiding the “memory foam sleeps hot” scenario! We feature many unique covers, including our EcoShield cover that uses an all-natural plant extract to deter bed bugs and dust mites. It can be a bit scary buying a mattress. You don’t really know what’s inside, and too many companies hide their components behind fancy marketing terms. We don’t do that. Our specification sheets (available for ALL of our beds), show you exactly what is in each mattress. Only the best… Always the best. For seven decades we have always sought to use the very best components and materials, never cutting corners. Our mantra has always been to provide the best value for our customers. Meaning the highest quality materials and workmanship at a fair price. 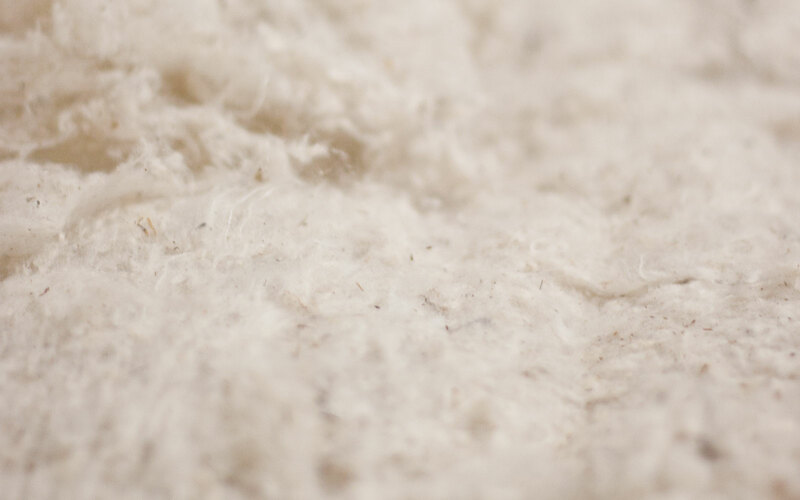 We use the best cotton, pure Jomma wool, 100% natural latex, and all of our foams are Certi-Pur Certified safe. 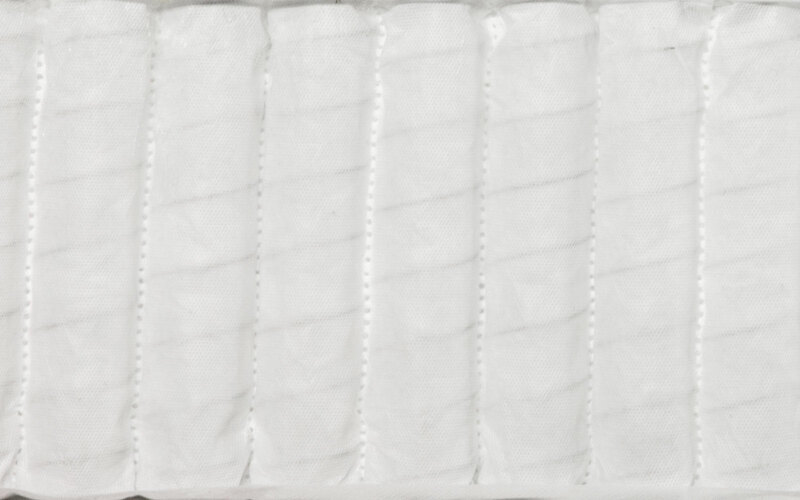 We also use the latest cooling gel memory foams, cooling gel latex foams, ultra-durable synthetic latex foams, along with our complete line of innerspring units and fabric-encased coil units. Our Evening Dreams model also features our unique EcoShield cover that resists bed bugs and dust mites. EcoShield covers contain an all-natural plant extract called Geraniol to kill off bed bugs and dust mites. NO harsh chemicals are utilized! If you have dealt with bed bugs, or have allergies, this bed is for you! All foam is not created equal. Most mattresses have foam in them of one type or another. Whether it be natural latex, synthetic latex, memory foam, or conventional foam. 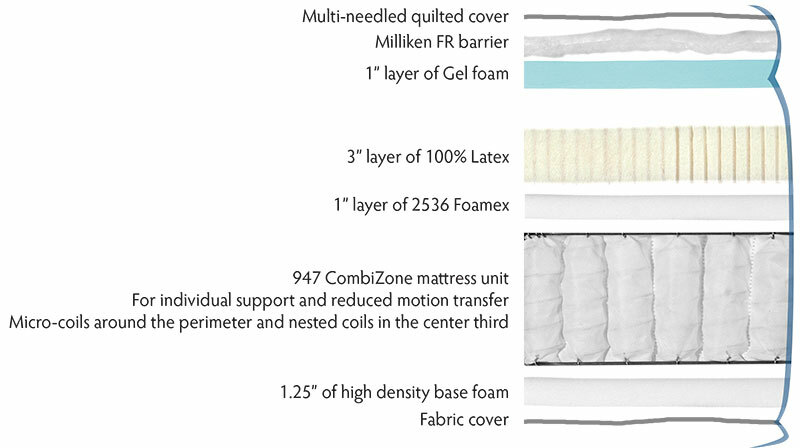 Conventional foam is by far the most commonly used in mattresses, but there is a lot of misinformation and confusion about conventional foam. Foam numbers can be confusing, because you can’t directly compare density numbers from latex, memory foam, and conventional foam. 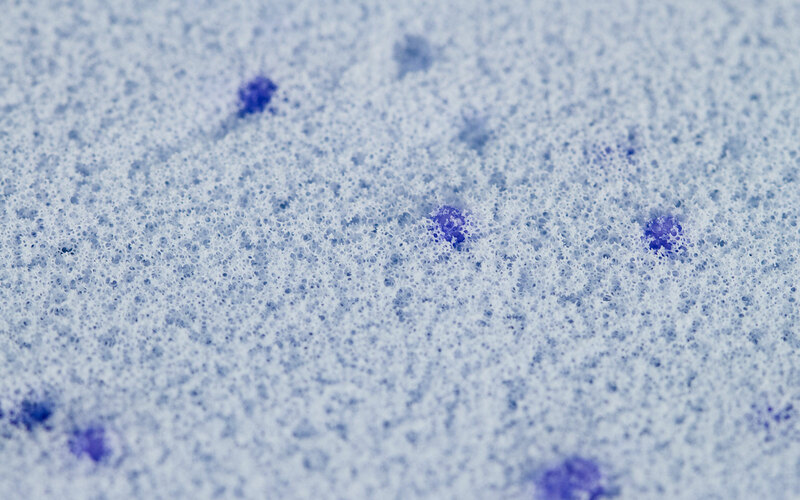 Because they are different types of foam, with different properties, they all have their own scale for which density may be better than another. For now, we will only discuss conventional foams. 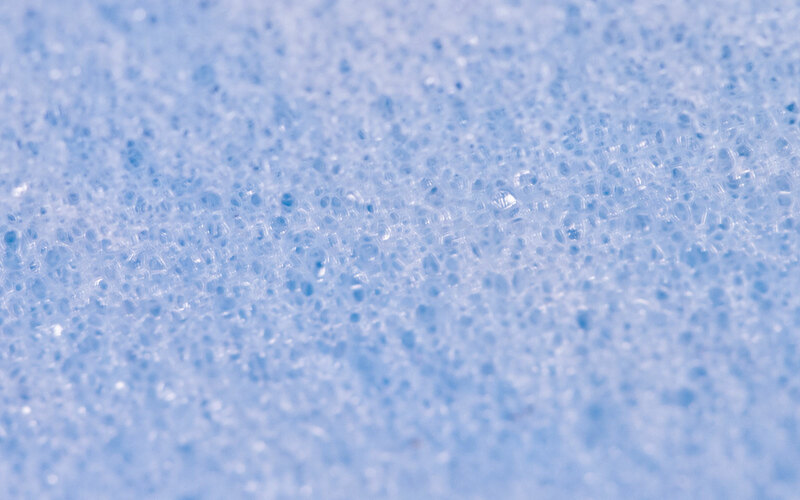 Conventional foam is denoted by 4 numbers, such as “1832”. The first two (“18” in our example) denote the density per cubic foot, but you must place a decimal. So our “18” becomes “1.8”, and thus has a density of 1.8 lbs per cubic foot. The second number (“32” in our example) denotes the firmness level. So our example foam is 32 lbs, and it would take 32 lbs of force to compress 1 square foot of this foam 1 inch. It is important to remember that density and firmness levels are not directly related. Confused yet?! Firmness remaining after 10 years of use. All mattresses feel good when they’re brand new. It’s what they feel like after 5 to 10 years that counts! Don’t settle for junk foam. Mattresses are, or at least should be, investments for people. You spend 1/3 of your life on your mattress, and it is ultimately responsible for how you wake up feeling each morning. Look for good quality foam and other components, and not only will your body and mind thank you, but your bank account as well. A good quality mattress will simply last longer. So while you may be saving money now by buying a cheap mattress, you will be replacing that same mattress much sooner than you think! We strive to use the best foams available on the market. To give you an idea of how infrequent this happens, the numbers at the right from our foam supplier show the percentage of each foam density they sell to manufacturers such as us. few manufacturers use the highest quality foams. Percentage of foam sales to US manufacturers by density.